A Staten Island businessman is accused of going on a massive check-kiting spree, and writing $82 million in bogus checks in just two weeks. Federal prosecutors say wholesale business owner Saquib Khan wrote the checks between Nov. 1 and 13, drawing on accounts at six banks. 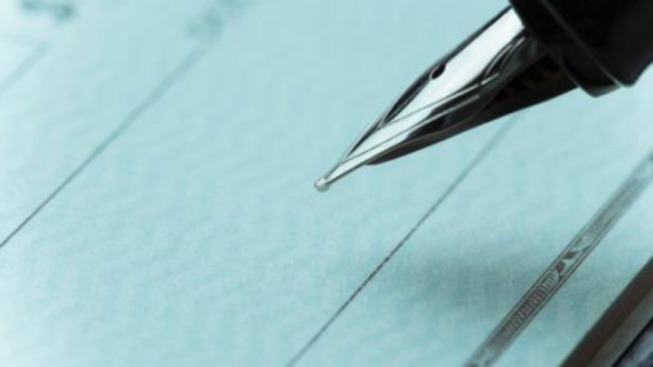 Investigators say the businessman wrote the checks to himself, deposited them in different accounts, and then transferred some of the money back to his checking account in an attempt to artificially inflate his account balances. He faces bank fraud charges. Khan's lawyer, Sharon McCarthy, tells The Staten Island Advance that he has been working with the banks to repay the money.